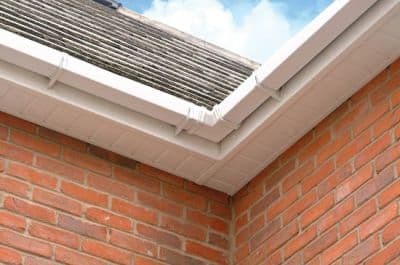 At Acclaimed Roofing and Guttering Cork Services we Specialise in roofing and guttering and the laying and repairing of domestic industrial roofs. With over 40 years of experience in roof repairs in all area’s of Cork, we can supply and carry out the installation of all aspects of roofing, Slating and tiling. We are the roofing experts when it comes to Slate, Tile, Flat Roof, Gutter Repairs etc. We offer the complete roofing service covering all aspects of roof repair service. Visit our pages to provide a list of different roofing topics which we specialise in. We use only approved certified tradesmen. 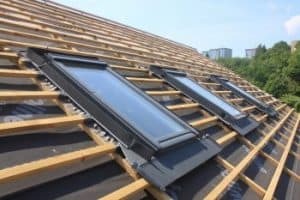 If you need roofing repairs in Dublin trust south Dublin roofing with over 30 years experience in roofing and guttering repairs in Dublin.